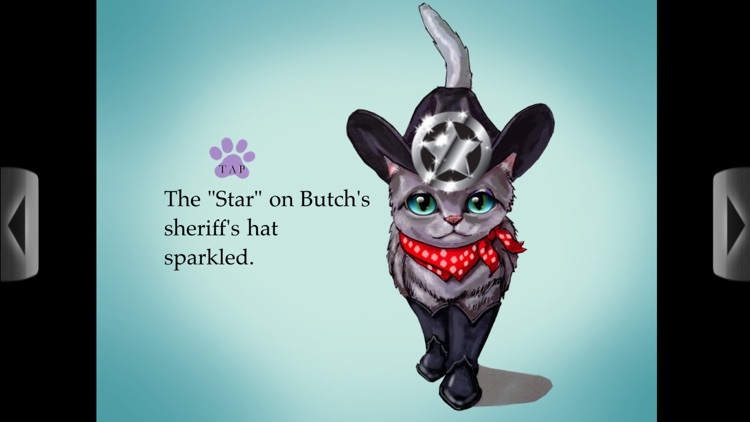 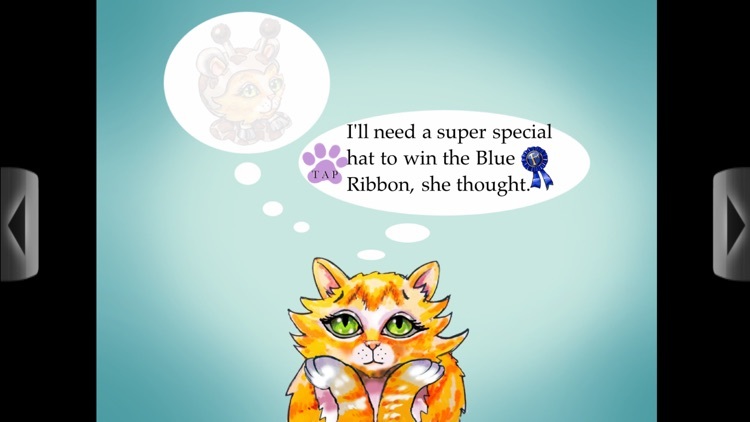 A little kitty needs a new and different hat for the "Cat Hat Party" to win the Blue Ribbon. 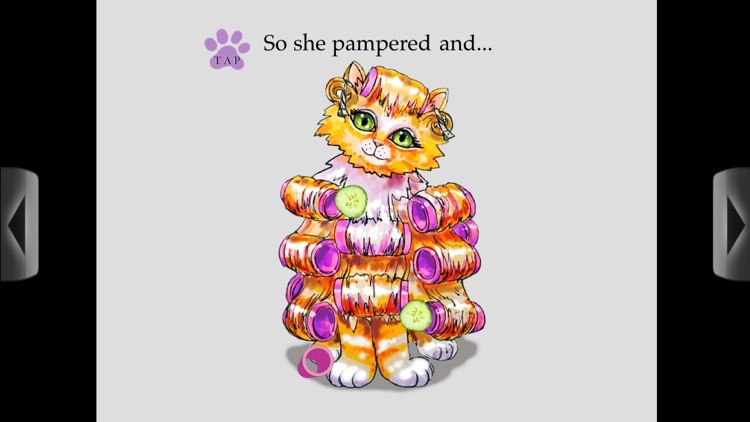 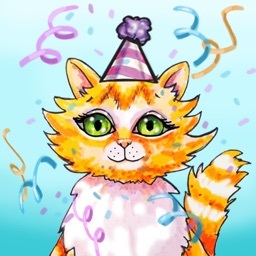 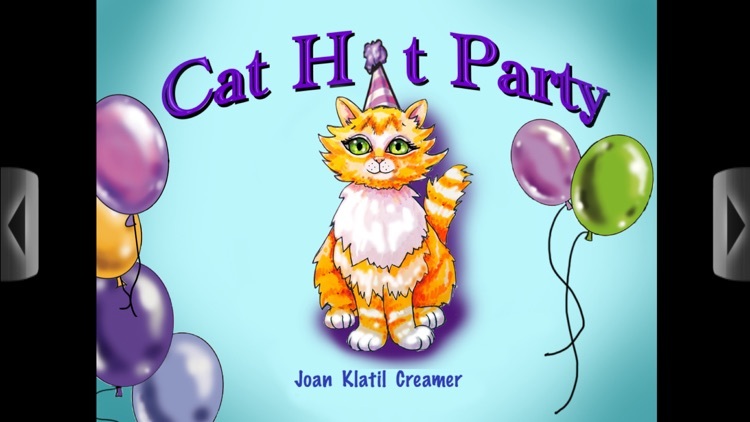 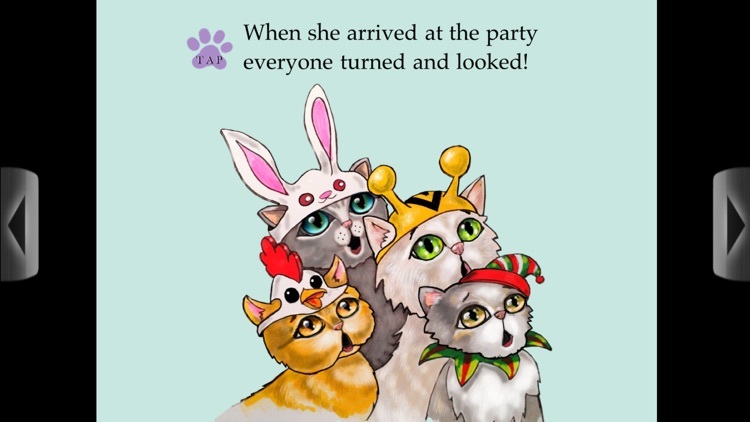 Join Miss Kitti and her friends and see their cute hats as she prepares for the party. 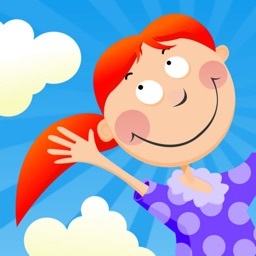 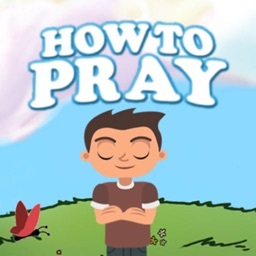 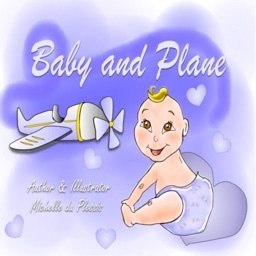 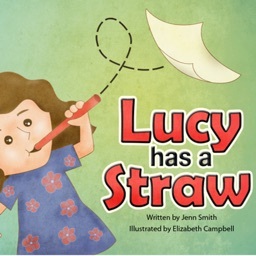 Create your own interactive book app at www.talespring.com. 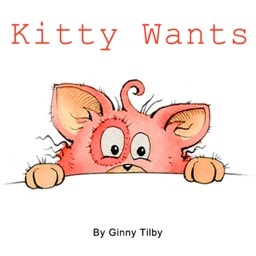 Find other great books at books.talespring.com.